JOHNSTOWN — The city man who was arrested over the weekend on one felony for allegedly assaulting his girlfriend faces more possible charges, city police Chief David Gilbo said Monday. 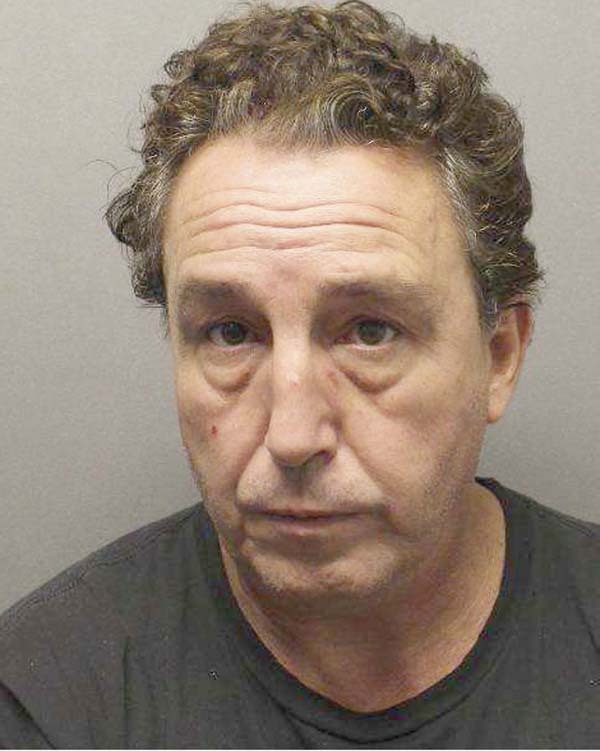 Patrick Kane, 59, of 7 Briggs St. was caught Sunday in Troy stemming from a Wednesday morning incident in Johnstown. City police subsequently charged him with second-degree assault, a Class D felony. “There are other [possible] charges,” Gilbo said. The chief said the investigation into the incident involving Kane and his unnamed girlfriend victim continues and is a fluid one that may change daily. He said Kane — whose arraignment could be completed today in City Court — still could face more felonies. He is currently being held in the Fulton County Jail without bail. Gilbo said details of the incident could change depending on whether Kane’s case eventually goes before a county grand jury. “That’s going to be up to the district attorney,” he said. The police chief said the investigation so far reveals Kane allegedly inflicted “blunt force trauma” on his girlfriend, but he believes no weapon was used. A LifeNet helicopter was called in, taking the victim from JAVAC’s lot to Albany Medical Center. Gilbo said Monday the victim is still at Albany Medical Center, expected to survive her injuries. “We don’t think it’s life threatening,” he said. Gilbo said that Kane has an “extensive” criminal record, especially in New Jersey. He declined to say what those crimes were. Immediately after the incident, Gilbo said Kane has ties to the Herkimer/Ilion area and to New Jersey, particularly Wildwood, N.J.
Gilbo said he doesn’t know whether Kane was employed locally. He said authorities believe that after Kane fled Johnstown, he eventually ended up at the Albany bus station. “I’m assuming he didn’t have any money to get on a bus,” he said. Somehow, he said Kane made his way from Albany to Troy, where he was apprehended downtown on Sunday.